Choose the most loved and authentic tour. 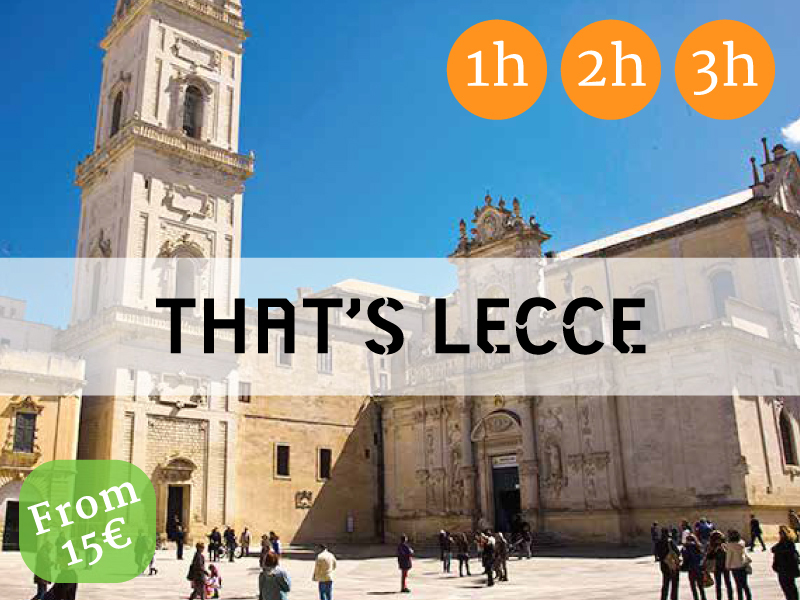 Discover the most suggestive places in Lecce with your local guide. Visit the characteristic narrow streets in the old town and its roman vestiges, baroque churches and uncommon glimpses, living Lecce's history and tradition. 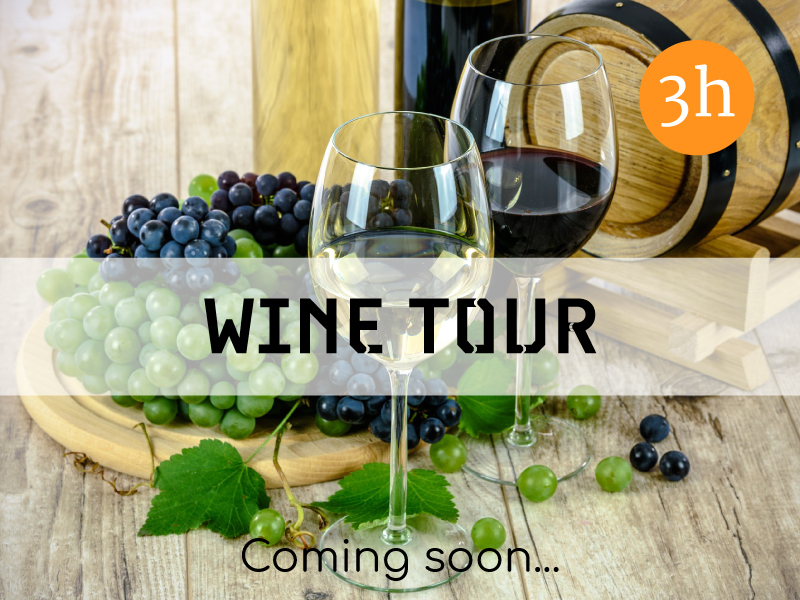 Lecce’s tour – Thats’t Lecce includes a multilingual guide as well as typical products tasting, such as home-made ice cream or sausages and cheese. Live the magic of the ancient workforce. 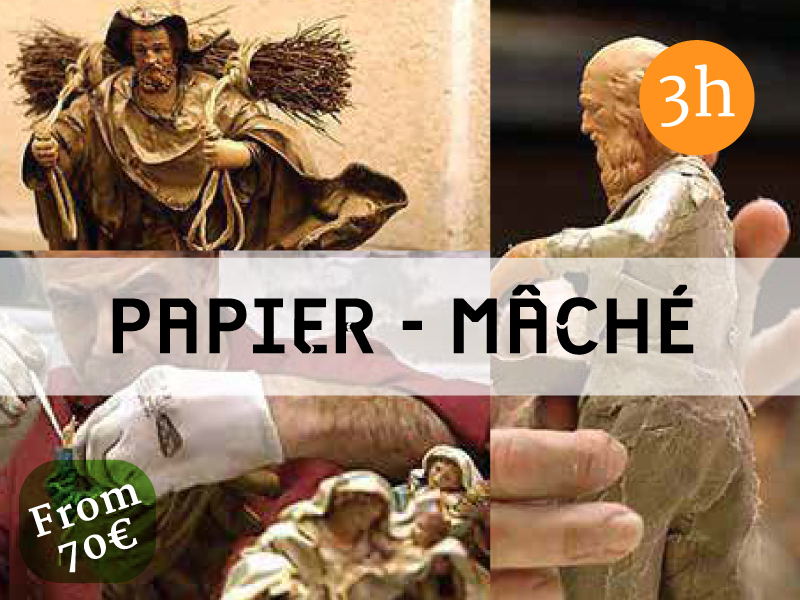 Learn the secrets of the papier-mâché with an expert artisan. Visit the heart of the town and find out its greatest monuments, get in touch with history and tradition, work with the typical papier-mâché following Mastro Claudio's advicese. Lecce's tour - Papier Mâché includes a multilingual guide and a little personalized souvenir. Stroll with us or choose the way that you prefer between bike, rickshaw, segway. Try through the street the local traditional products. Taste them during your walk. 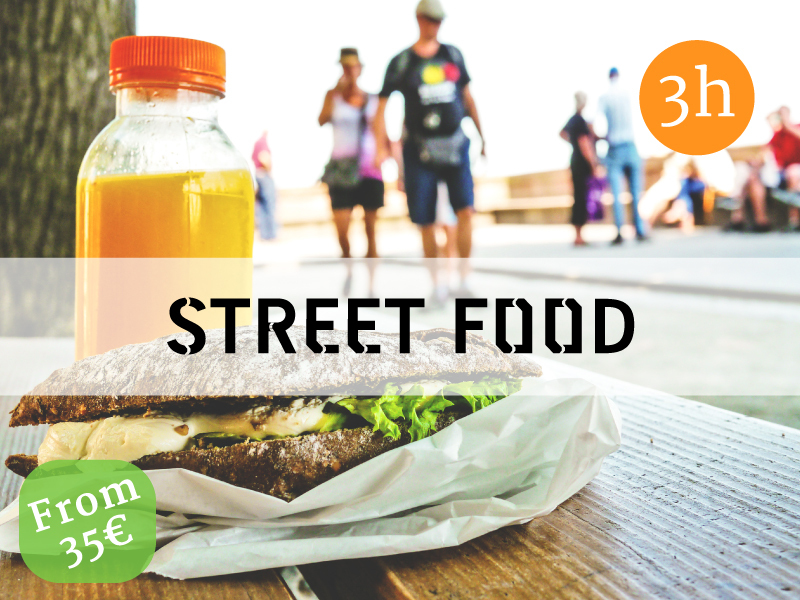 Discover the heart of the old town and visit the most suggestive places related to the street food culture. Delight yuorself trying the genuine Apulian traditional products. Lecce's tour - Street Food includes a multilingual guide and different typical products tasting, such as puccia, frisa, pasticciotto and caffè leccese. Find out the luxury streets and boutiques of the center. Explore the center of the town discovering its commercial life. Visit the most fashionable ateliers and the trendiest Made in Italy's outfit with your personal shopper. 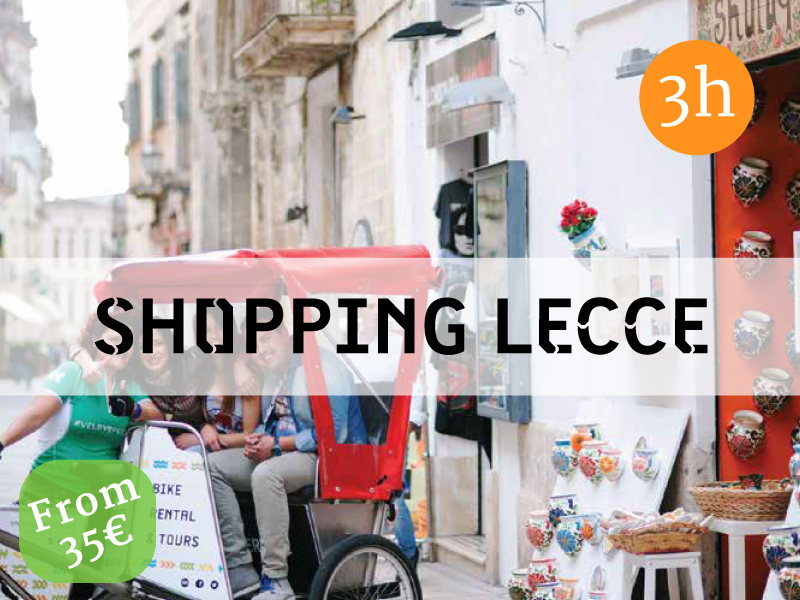 Lecce's tour - Shopping includes a multilingual guide and a typical Italian aperitif, such as spritz and prosecco. Stroll with us or chose the way that you prefer between bike, rickshaw, segway. 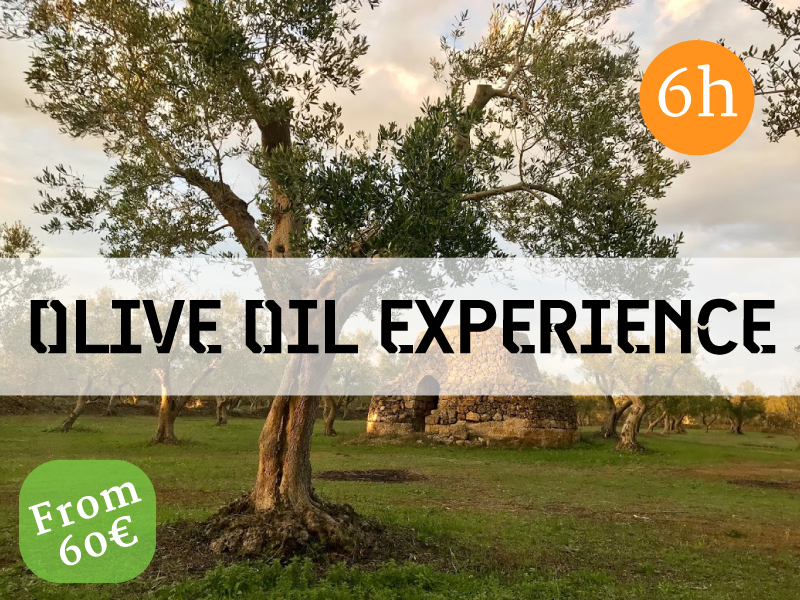 Visit the enchanting Salento's oil trees. Find out the typical rural landscape along classical farmer's warehouses rows and drywalls. Cycle pleasantly along the country stretches to know the olive's transformation process in a hypogeum olive-press. Taste different kind of oils produced here immersed in the heart of the most suggestive Apulia to find to out smells and flavours. The excursion Puglia and oil streets includes a multilingual guide, a bike and a typical products tasting.